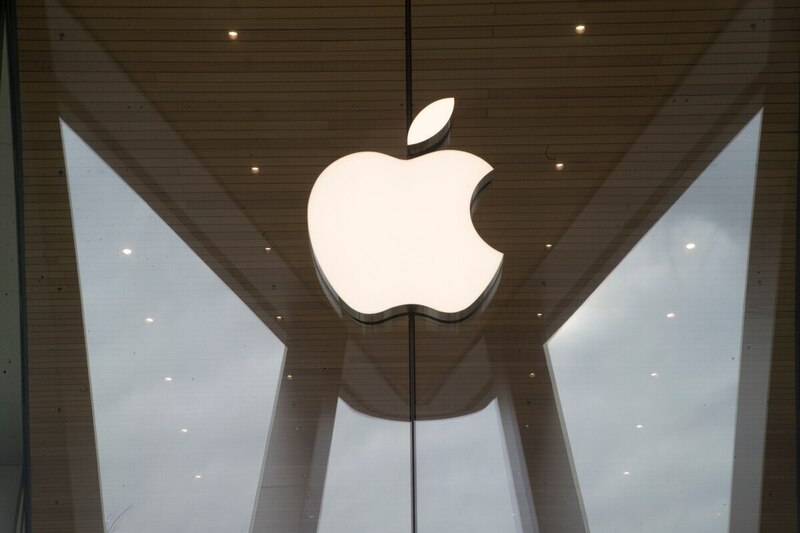 Apple is due to report its latest quarterly earnings later Tuesday amid intense investor interest in the company’s financial health. Earlier this month, Apple said that demand for iPhones was waning and that its earnings for the final quarter of 2018 would be below expectations — a rare downgrade from the company. Fifth Domain’s Justin Lynch contributed to this report.